With venture capital investments growing at a faster right than ever before, it's not a bad time to be a startup. According to the MoneyTree report released last week, investors dished out double the amount to startups this past quarter than they did during the same period of 2013. While there has been a proliferation of venture capital investments in startups across the board, investments have been largely focused in technology startups. The reason for this is attributed to the fact that technology startups are staying private longer and venture capital firms are chasing returns in fast growing private companies. All in all, the MoneyTree report shows that software startups got the most funding of any other sector during the first quarter in 2014. The second biggest category for venture investments was in biotech startups, while the third category was in medical devices and equipment. Fortunately for startups, as long as the amount of capital available for investment in startups keeps rising, startups will continue receiving big checks from venture capitalists. 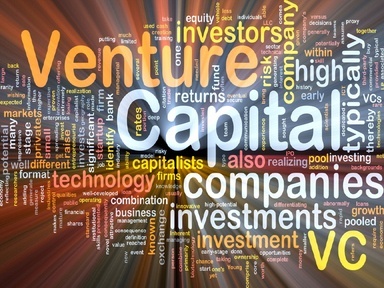 This is due to the fact that hedge funds and private equity firms are increasingly joining venture capitalists. Instead of raising just enough money for the next 18 months, startups are now raising all the money they could possibly need in one fell swoop. As these grand investments in startups continue, we can expect to see a tremendous surge in startups across the nation. The takeaway here: It truly is a GREAT time to be a startup.